Though Tom Cruise had been involved in a reboot of Van Helsing since 2010, the project didn’t actually get moving until this past May when it was announced that Star Trek and Transformers screenwriters Roberto Orci and Alex Kurtzman would be producing the pic with Cruise set to star. Given that Orci and Kurtzman are juggling a number of major projects at the moment (Star Trek 2, The Amazing Spider-Man 2, Ender’s Game, and the release of People Like Us), we haven’t heard much about the direction this reboot will take. Kurtzman recently talked to us about how The Dark Knight‘s realistic influence has informed their take on the story, and now the producer has spoken a bit more about grounding their Van Helsing in reality and how their version will differ from previous iterations of the story. Hit the jump for more. We’ve seen plenty of superhero films take the “dark and gritty” route in The Dark Knight’s wake, with varying degrees of success. 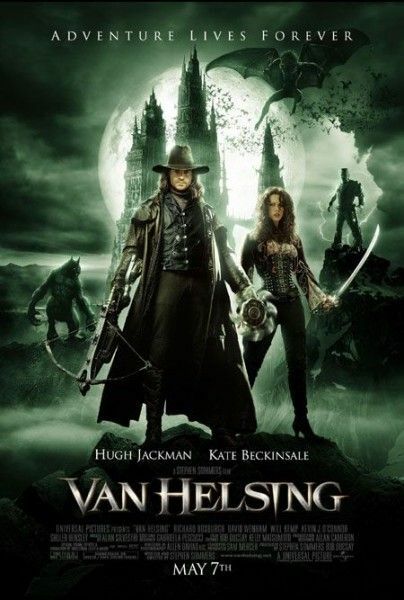 While The Avengers proved that keeping things light and fun can still make for a really fantastic movie (having a supremely talented director doesn’t hurt either), I’m actually not wholly opposed to Kurtzman and Orci taking a more grounded approach to Van Helsing. Director Stephen Sommers’ 2004 iteration of the character came off as goofy and slightly hammy given the heavy reliance on CGI effects, so taking things is a different direction is probably the way to go. That’s not to say it wouldn’t be great to see a fun, Avengers-esque version of Van Helsing at some point, but I don’t think Kurtzman and Orci are the right guys to spearhead that kind of take. Kurtzman cites Star Trek as another film in which they tried to ground the pic in reality while not ignoring the fantastical elements, so hopefully we’ll get something along those lines tone-wise. Not light and colorful by any means, but nowhere near as gloomy as The Dark Knight. 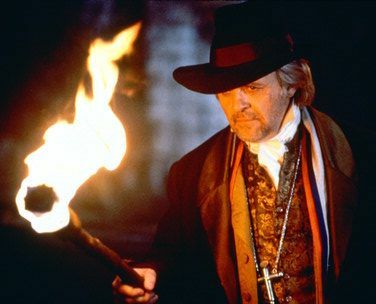 It’s still early days in the development of Van Helsing, and Kurtzman and Orci are also in the process of rebooting The Mummy at the same time. Moreover, Cruise’s schedule is incredibly busy as well, so it could be a few years before we see this thing go into production. At least now we have a slight idea of what to expect from this new iteration of the famed vampire hunter that wasn’t an American president.